Simple, chic and perfect for any occasion. 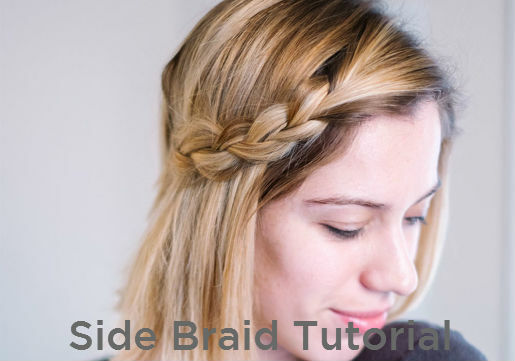 Try out our side braid tutorial. 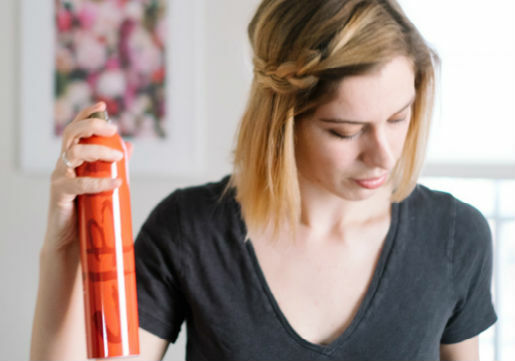 Start with freshly washed hair & de-tangle with our fav- The Wet Brush from ends to roots. 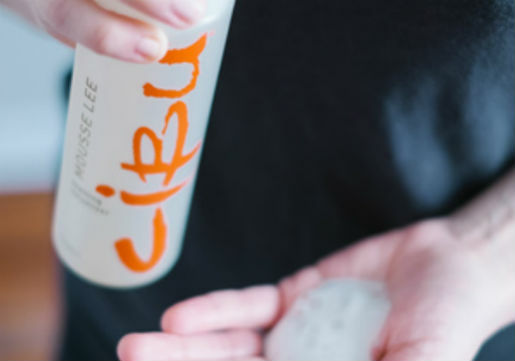 Next, add a pump of Cibu Mousse Lee to your roots to give some lift and texture. 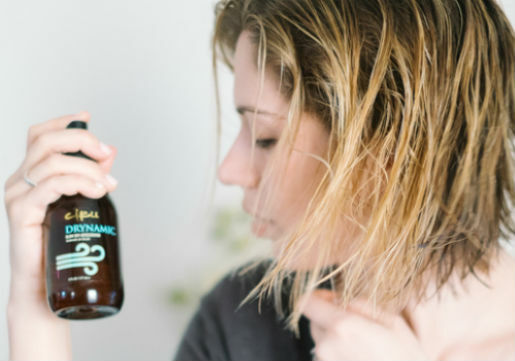 Prep & protect your hair with Cibu Drynamic prior to blow drying. 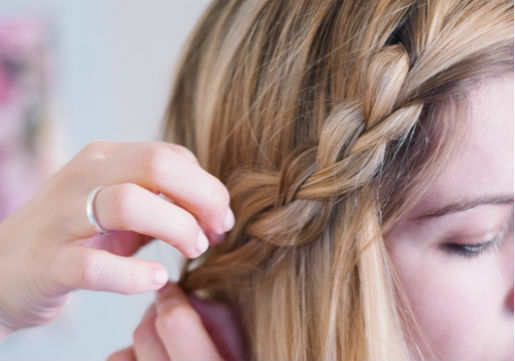 After hair is dry, start your side braid with 3 pieces from the front. Pull pieces from each side as you work your way down. 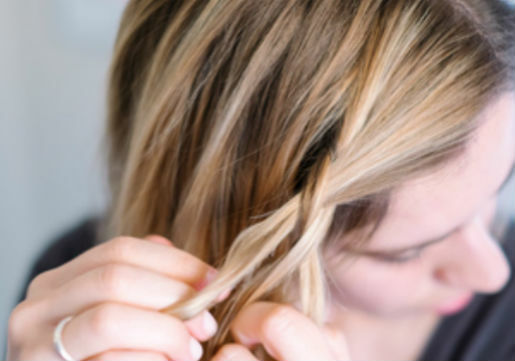 Once your braid is complete, lightly pull at each cross over to give your braid some bulk. 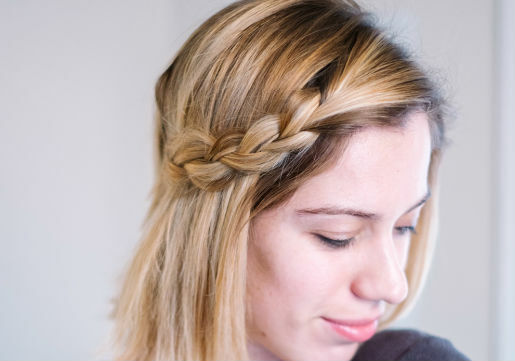 Tie braid end with elastic and pin to the back underneath loose hair to conceal. Set your style with Cibu Finista hairspray and Voila! Purchase at any Hair Cuttery salon or online now! 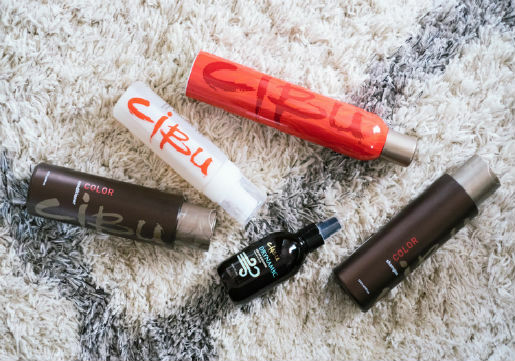 Shop these all products featured at your local Hair Cuttery or order Cibu online! A huge thank you to our blogger ambassador Julien for her beautiful how to pics and be sure to check out her blog, It's Julien! Check back for more hairstyles, tips and tricks to keep your hair looking it's best from Hair Cuttery!